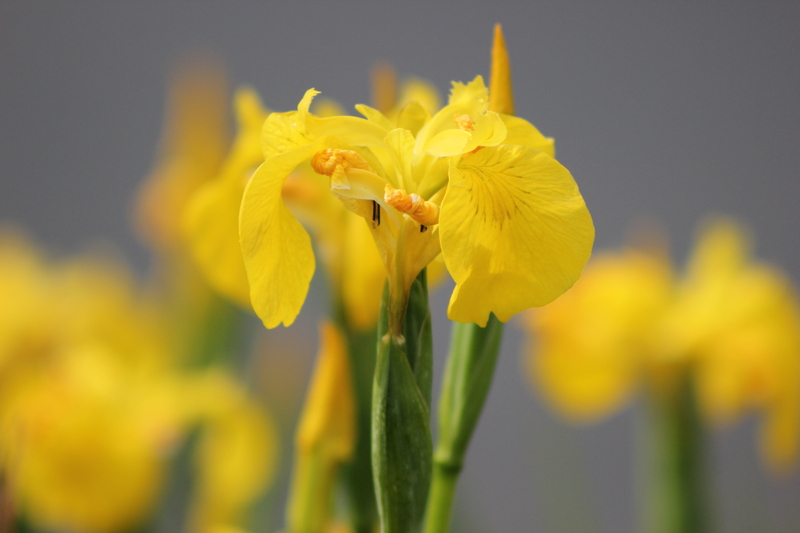 This entry was posted in Flora and tagged Ballannette, Flora, Isle of Man, Nature, Photography, Yellow Flag Iris on June 21, 2015 by jackie prince. Lovely photo of a lovely flower. I sometimes have one in my garden but it has to be a really wet year as it’s growing against a wall and that shelters it a bit too much!